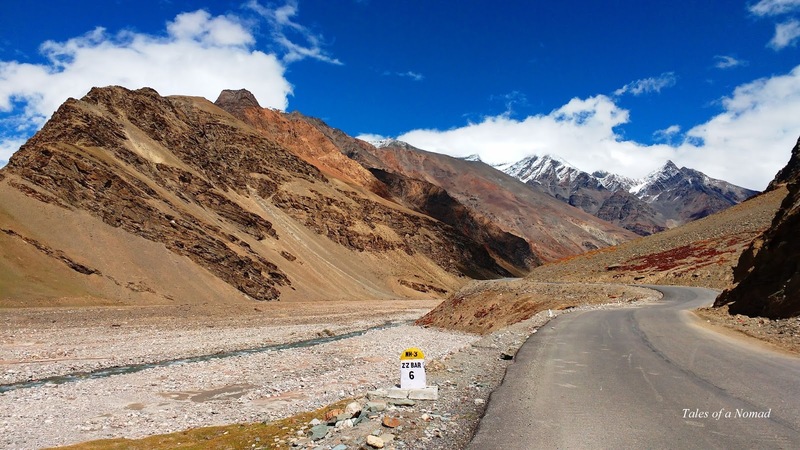 The road from Manali to Leh is presently quite different from what it used to be 10 years ago. 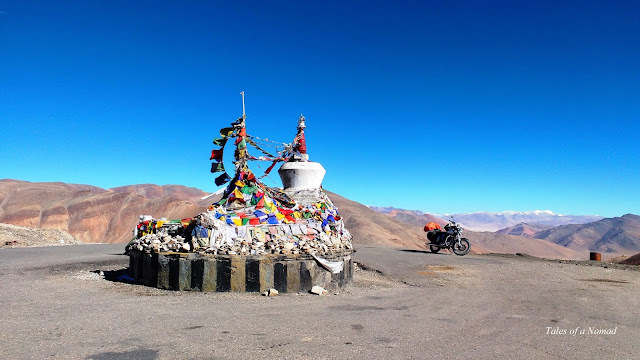 There were lesser travellers, bikers, and tea shops then. 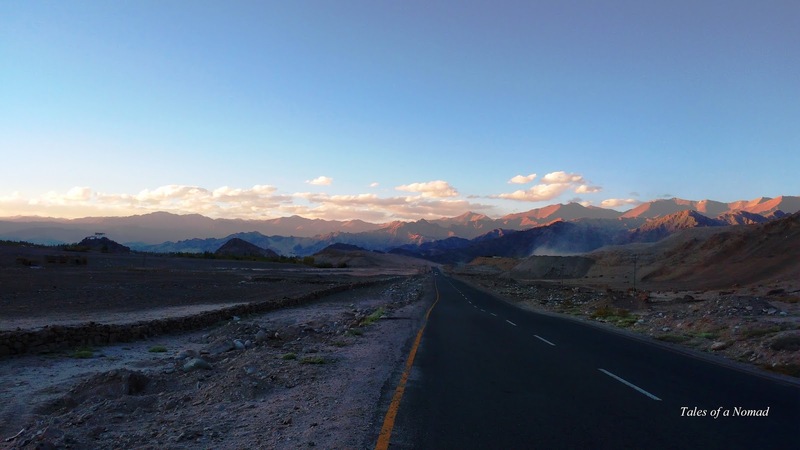 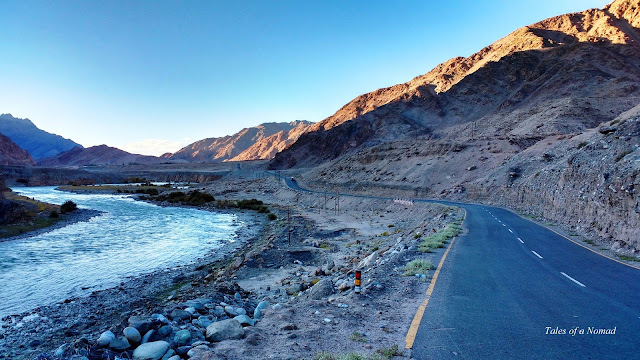 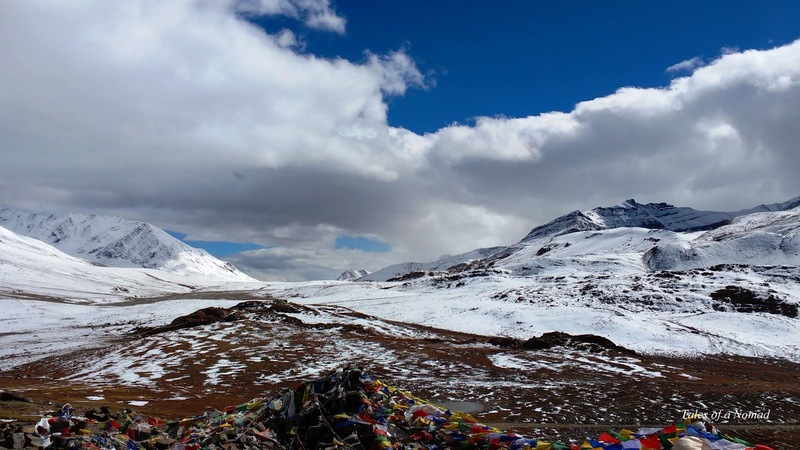 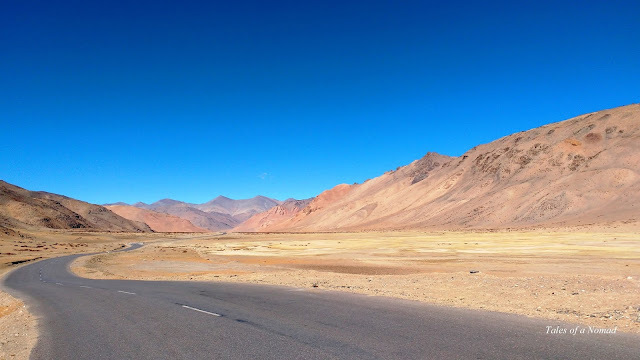 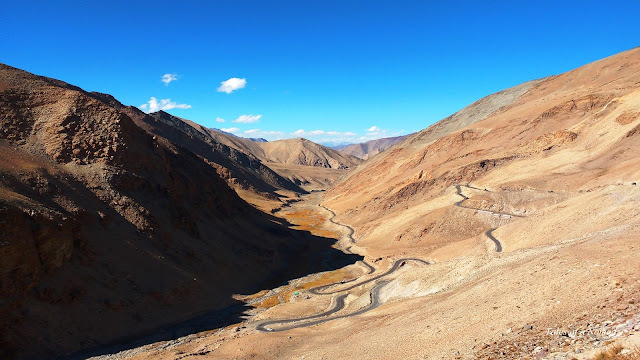 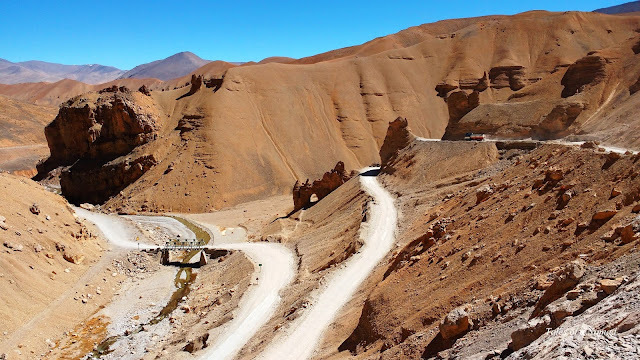 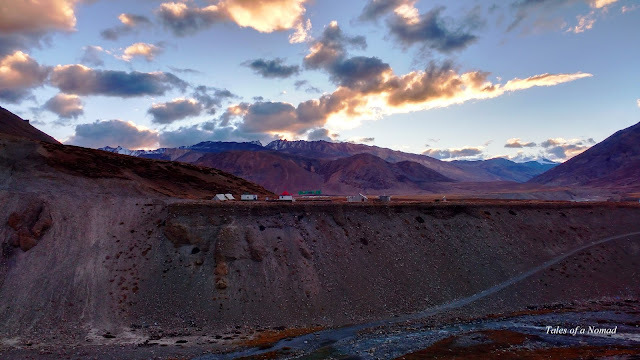 It has now become one of the 'beaten to death' road trips, but is still considered one of the best in the country as you are treated to spectacular landscapes of Ladakh with high mountain passes, snow clad mountains, stream crossings, gorgeous rivers and occasional wildlife. 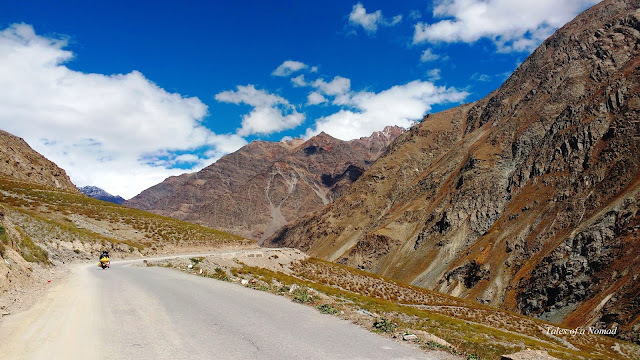 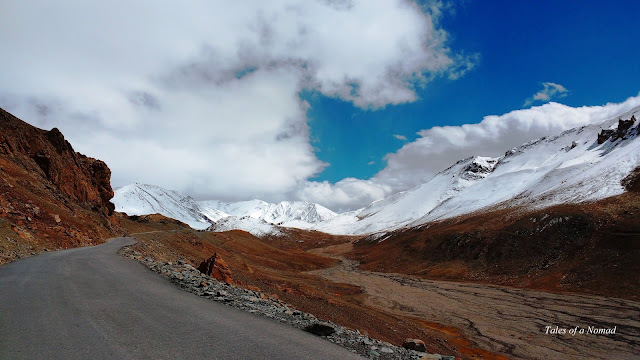 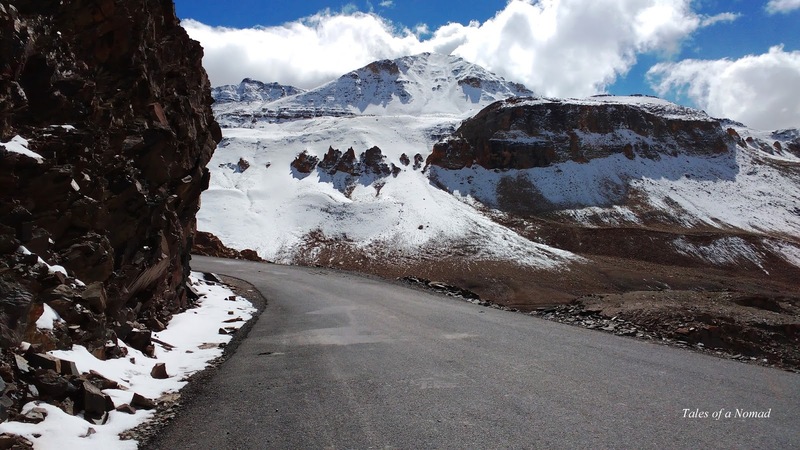 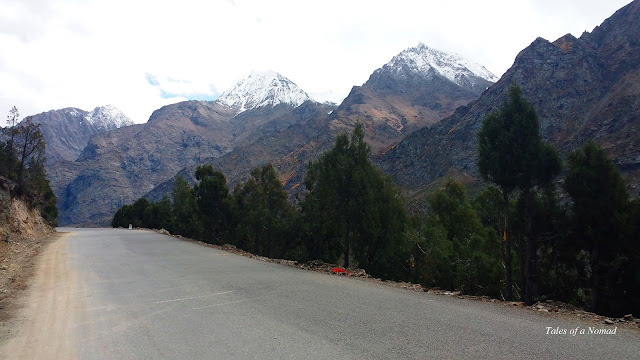 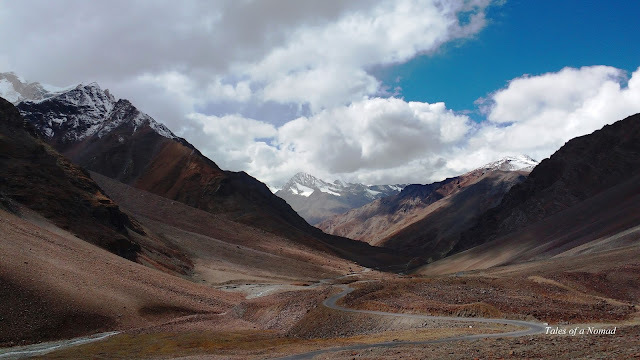 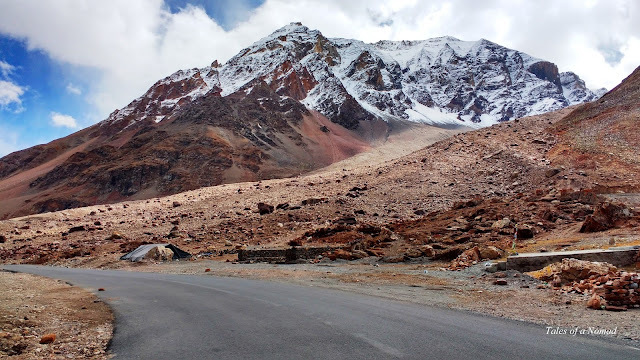 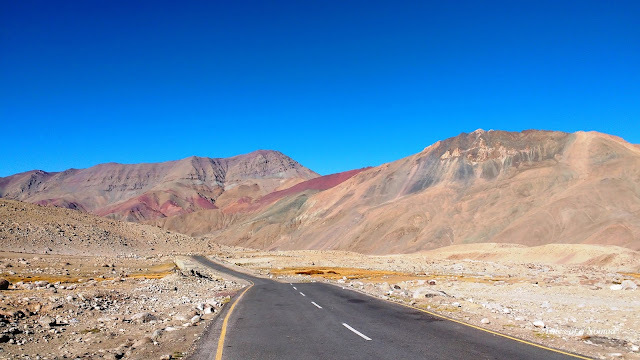 Despite hordes of visitors heading out on Manali- Leh road after the Rohtang pass opens in the summers, what brings people back again and again are the mesmerising views all the way to Leh. 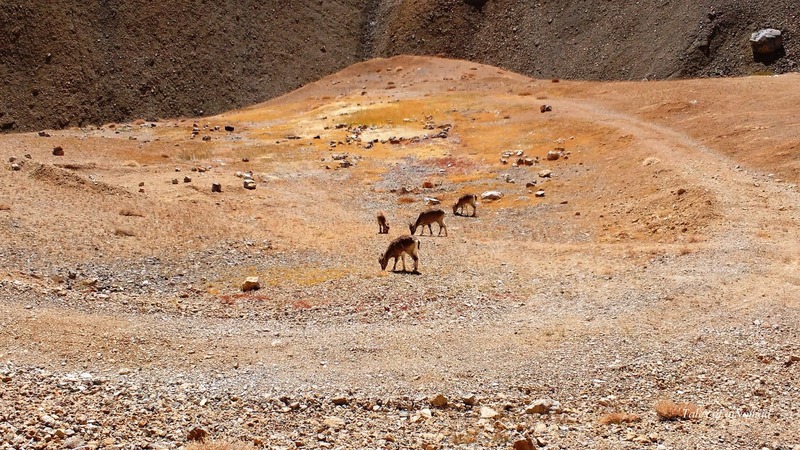 These are incredible pictures! 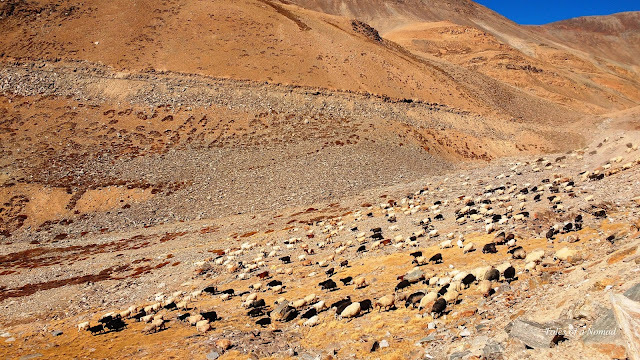 So easy on eyes... but I'm sure the terrain must be tough. 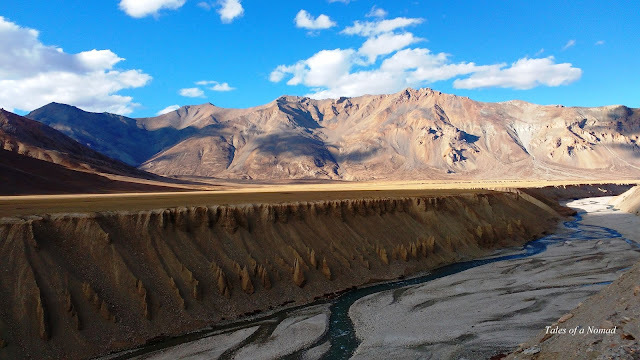 Thank you, Renuka. 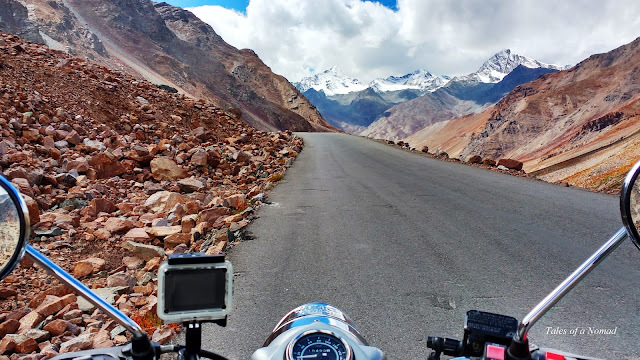 The ride was quite adventurous. 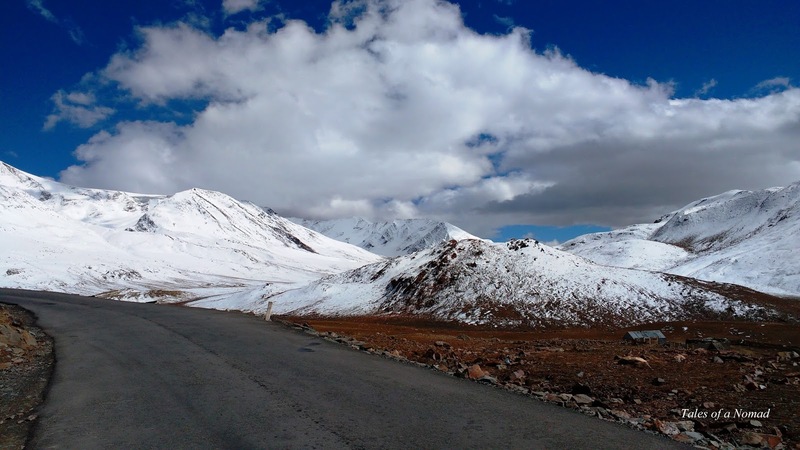 Yeah, the mountains were gorgeous with all that snow. 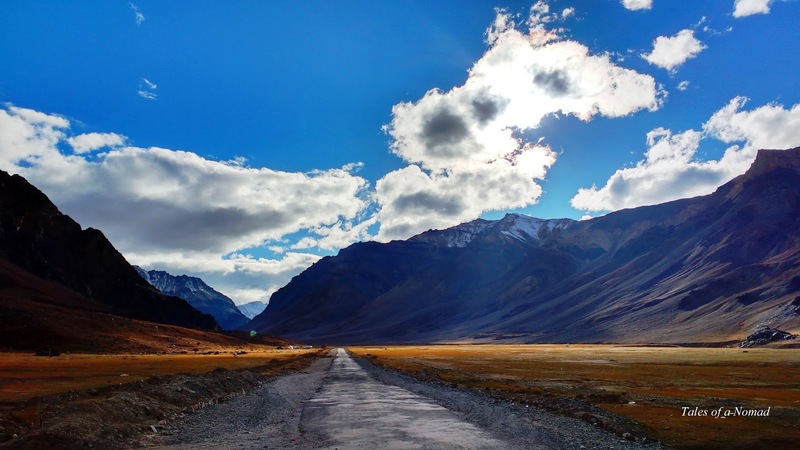 your info is quite helpful to forever. Amazing write-up,Great article.Keep it up and thanks to the writer. 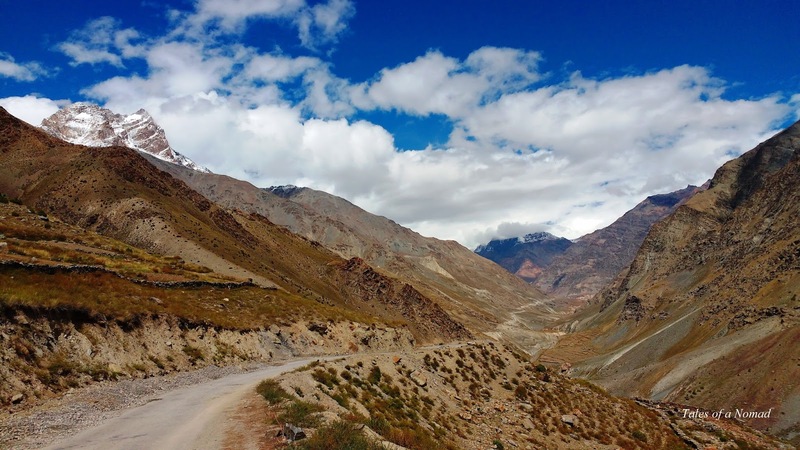 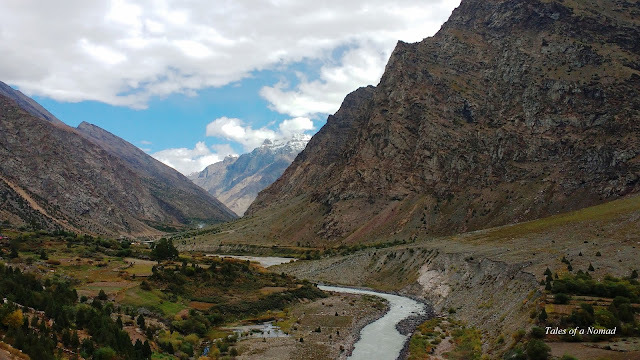 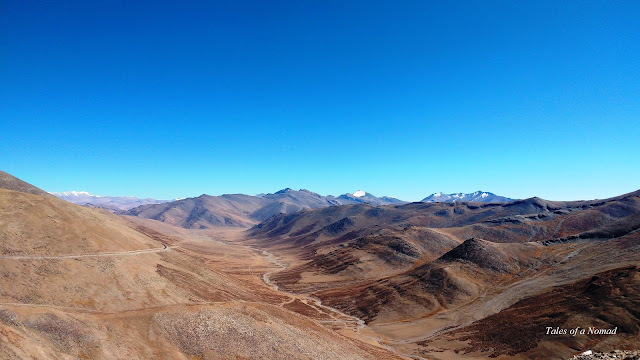 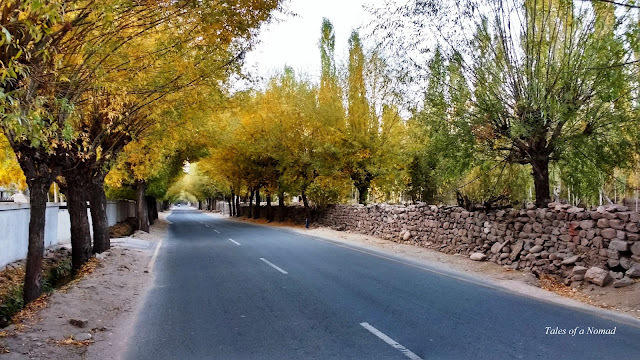 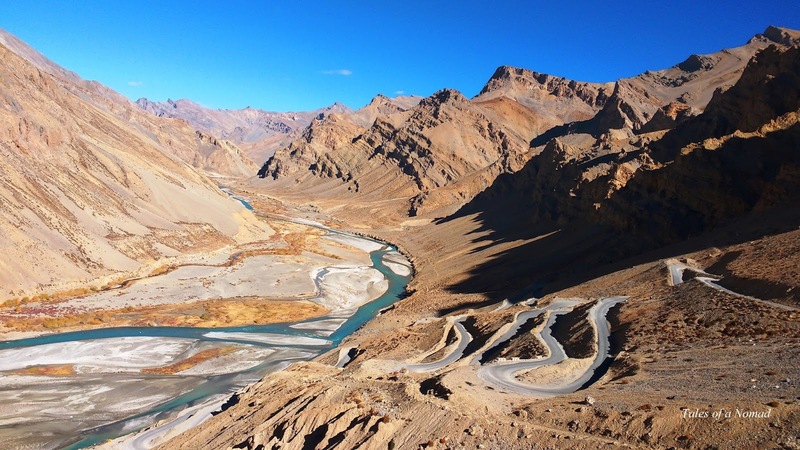 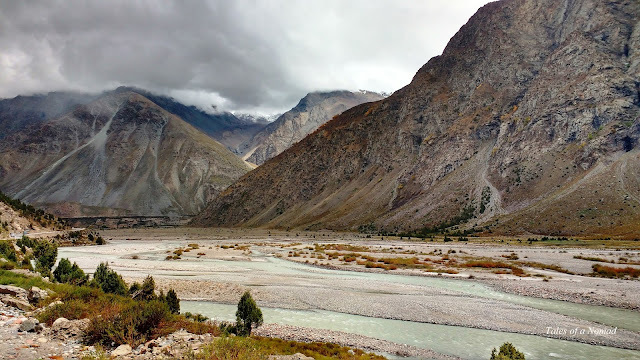 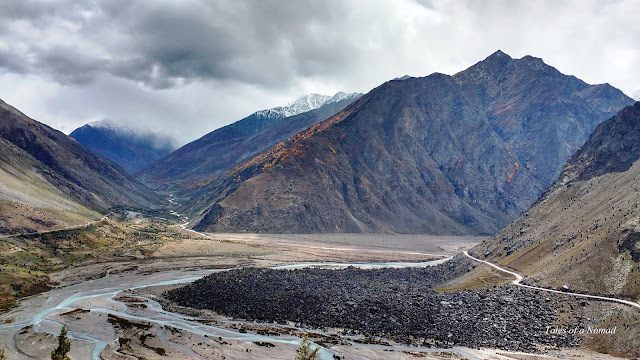 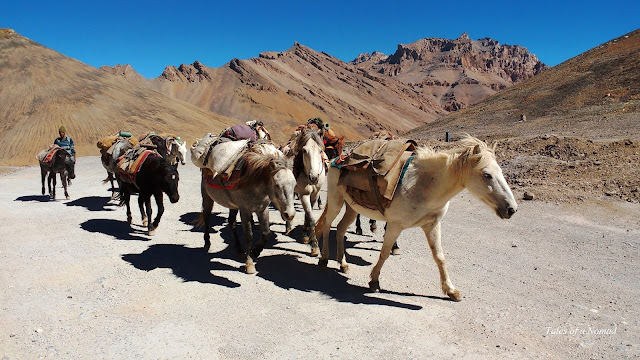 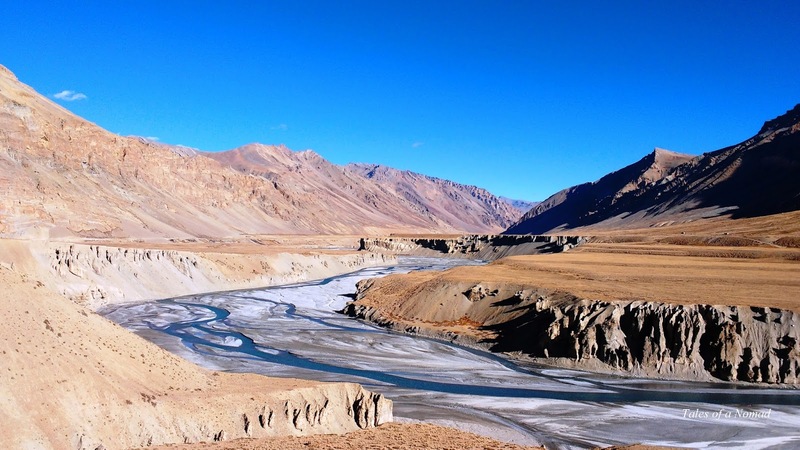 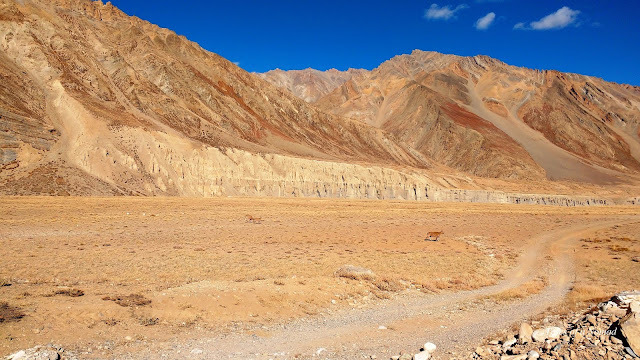 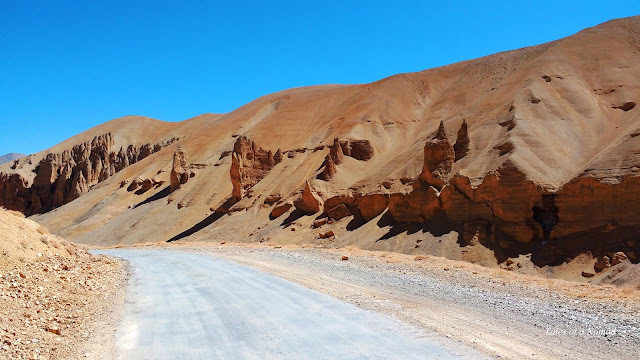 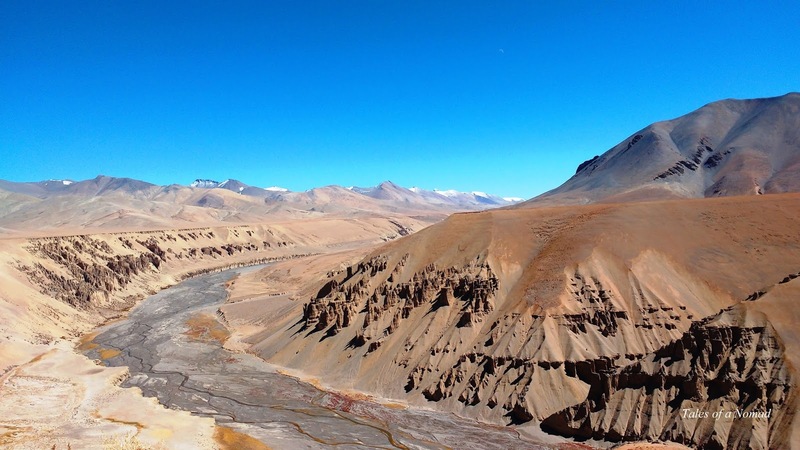 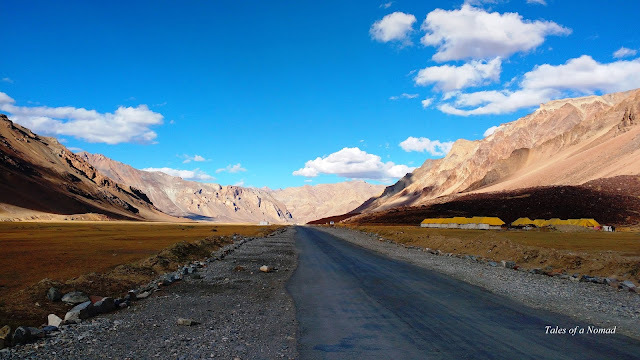 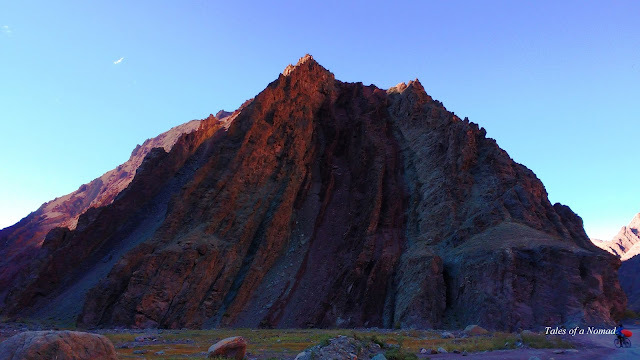 Kaza to Keylong: A Ride on Riverbeds! 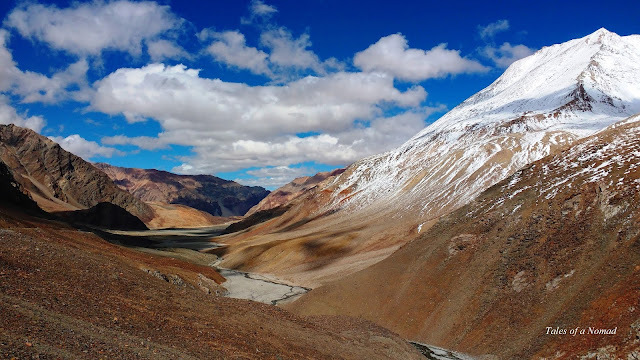 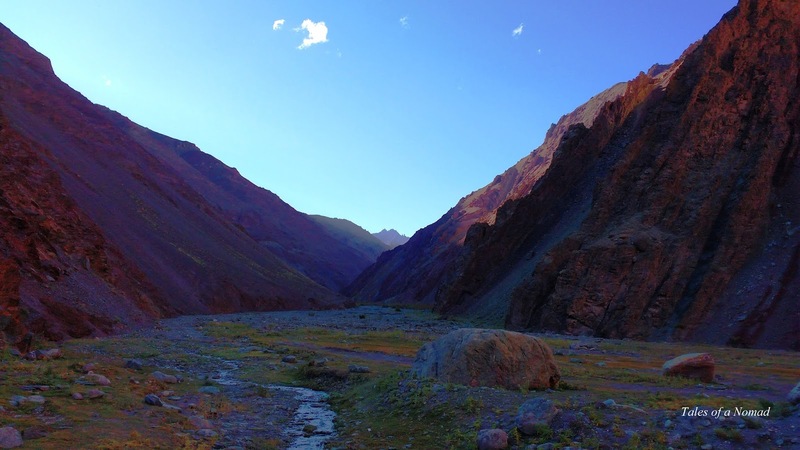 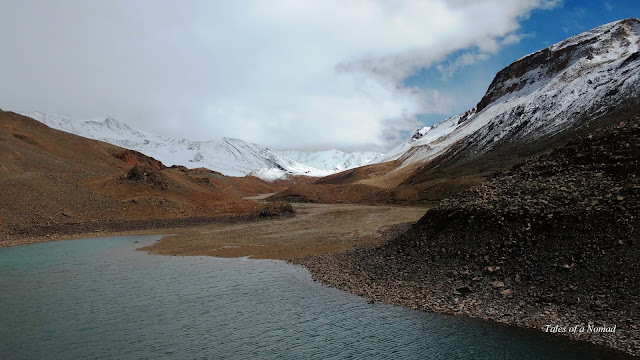 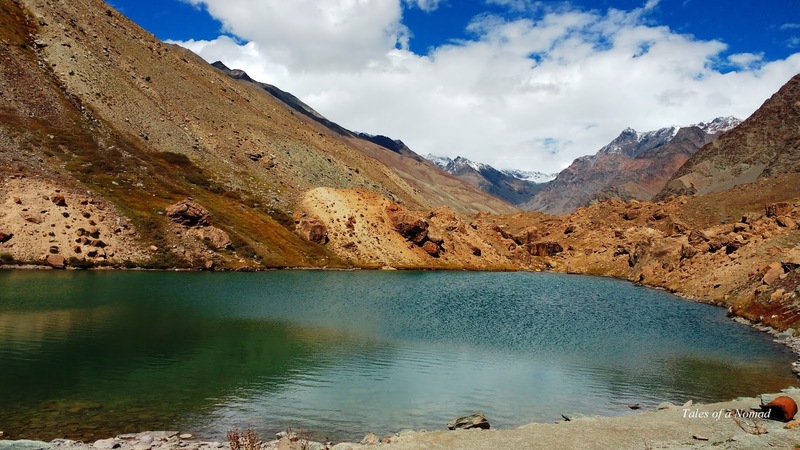 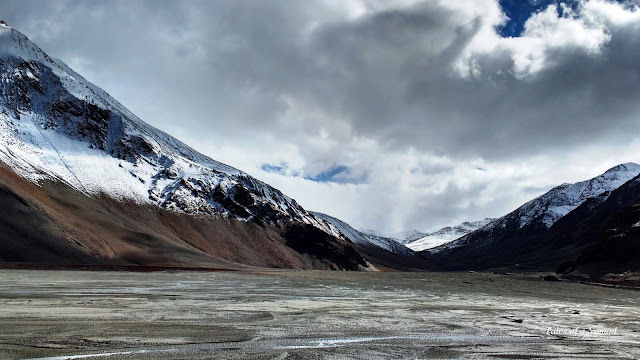 40 Landscape Images from Surreal Spiti!